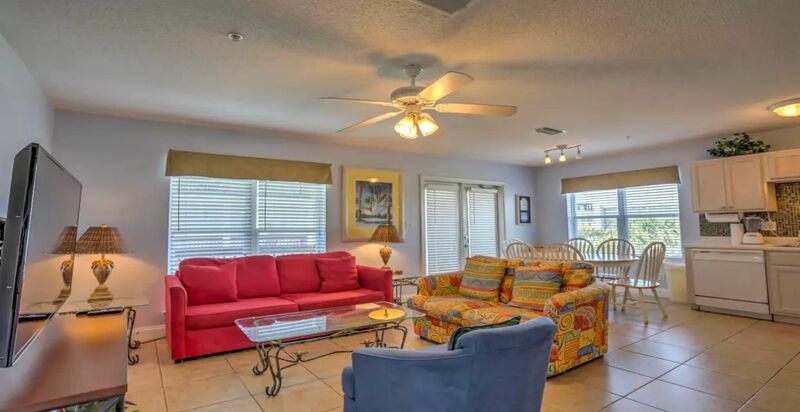 Vacation with style in our 2 bedroom 2 bath condo on Okaloosa Island, Ft. Walton Beach. 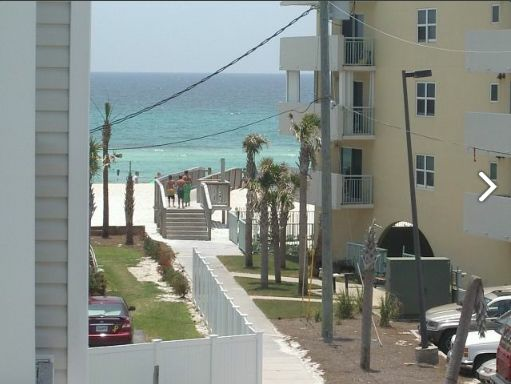 Our privately owned condo in Ft. Walton sleeps 6-8 guests. 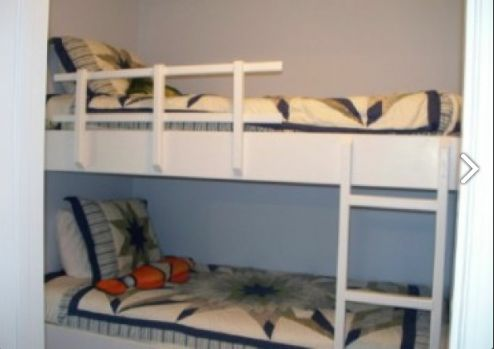 There are two queen beds, two bunk beds, and a sleeper sofa. 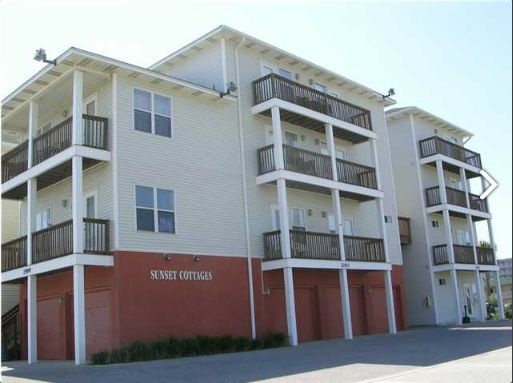 Our unit overlooks the condo pool and is 50 yards from the sugar white sands of Destin/Ft. 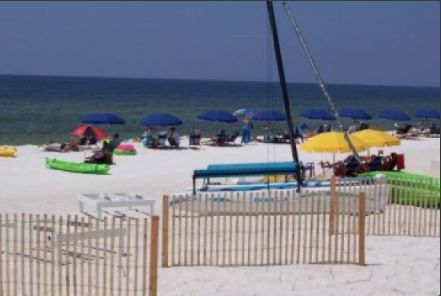 Walton Beach and the emerald green waters of the Gulf of Mexico. 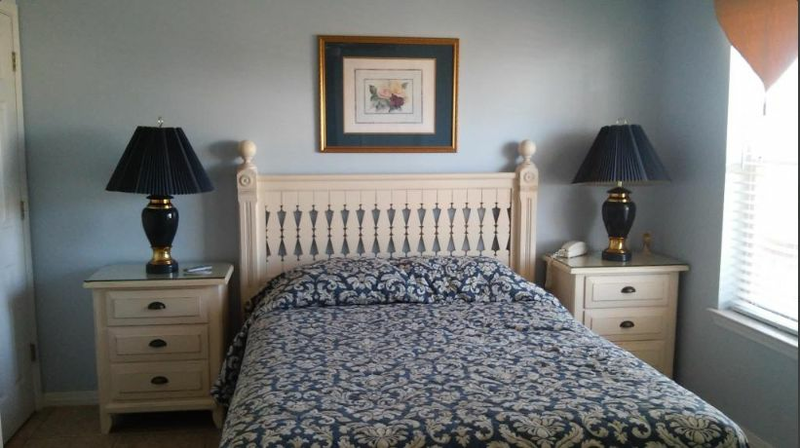 This is a 2-story vacation condo with a private master bedroom and bathroom on the upper level. 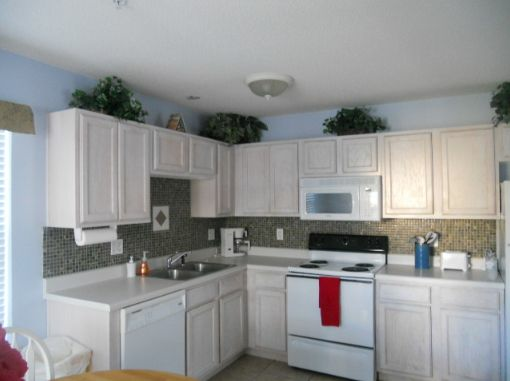 Our fully equipped kitchen has a stove, microwave, and dishwasher. 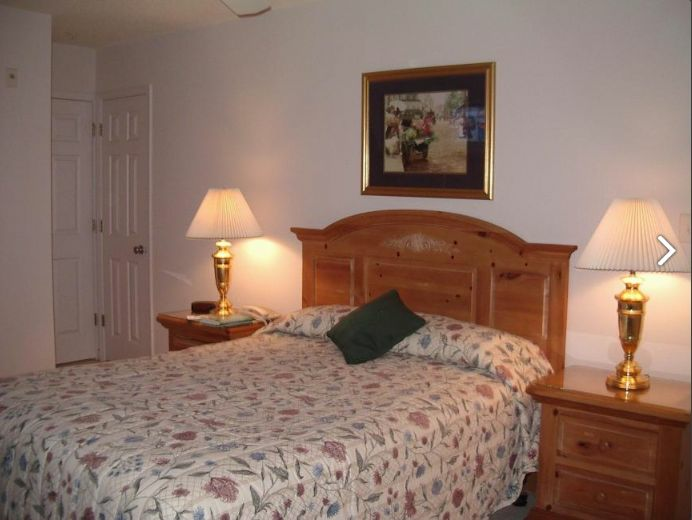 Linens are provided and the washer/dryer is located inside the condo. Bookings cancelled at minimum 30 days before the start of the stay will receive a 50% refund. Bookings cancelled at minimum 60 days before the start of the stay will receive 100% refund. It was exactly what we needed for the value. 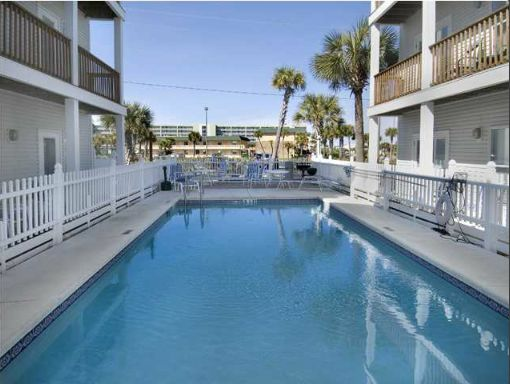 Its a hop a skip and a jump from the beach... the condo stayed cool and comfortable.. we will definitely be back! Thanks for letting us use your piece of paradise! We loved the condo. 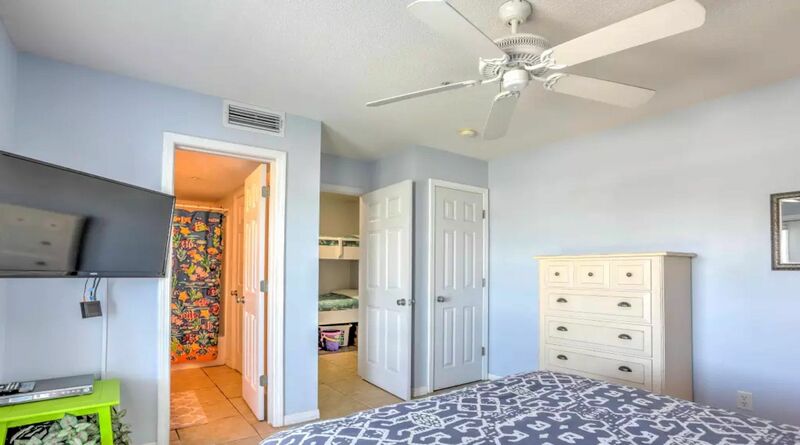 Plenty of room for everyone. Short walk to the beach. I enjoyed early morning runs before the heat got too bad. Great view from the master bedroom. The beach was fabulous. We love the area..... This was our second trip and both times we have stayed at Sunset Cottages. 1st time a girls getaway. 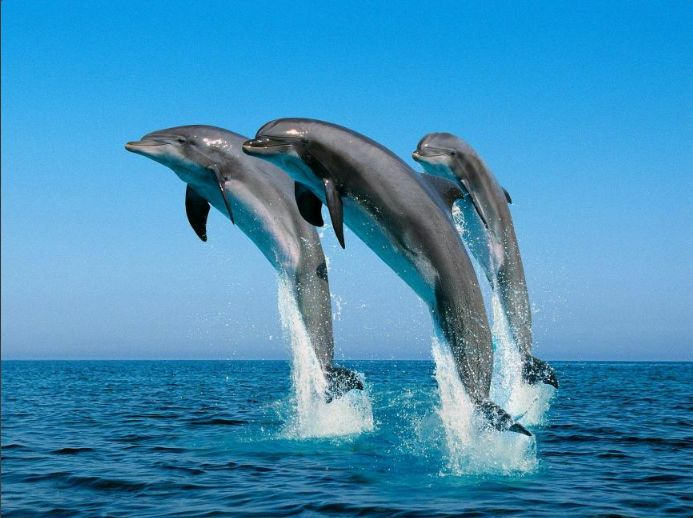 This time was a 1st time experience for my grandchildren to see the ocean. Both times great. Would highly recommend no matter what AGE. Commendations were everything you could ask for and more. 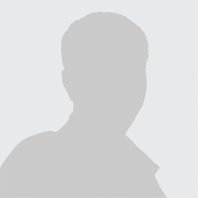 Penny 6362199155 Show Phone No.